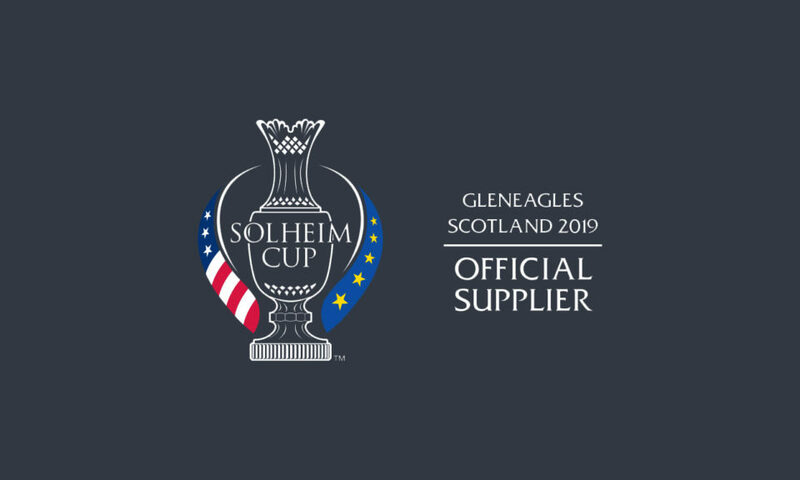 We are excited to announce that Carryway will be supplying and supporting The 2019 Solheim Cup held at Gleneagles Hotel, Scotland between the 9th -15th September. As Official Suppliers, Carryway will be joining event Partners such as Ping, Rolex, VisitScotland, Highland Spring and John Deere. At Carryway we will be responsible for the coordination, delivery and support activities related to the supply of over 200 Club Car golf and Club Car utility vehicles. This sizable fleet will consist of 14 team buggies for players and caddies, however, the bulk of the vehicles will offer transport solutions to the vital support teams. Our vehicles will be tasked with “keeping the wheels turning” at the event, ensuring teams such as the Security, Medical Support, Media and TV along with Course Marshals and Scorers have the transport solutions they will need on site. The Solheim Cup, which has taken place every two years since 1990, is contested over three days by two teams of 12 players, comprising the biggest names in women’s golf from Europe and the USA. This year’s Solheim Cup will embody themes of experience, equality and innovation and aims to raise the profile of women’s golf by engaging both traditional golf fans along with the wider sports audience. Organisers are aiming to set new attendance and viewing records at this year’s tournament, beating the records set during The 2017 Solheim Cup in Iowa where the USA retained the trophy by beating Team Europe 16 ½ to 11 ½ points. 2019 is shaping up to be our most successful year to date for Carryway event bookings, both for corporate and sporting fixtures. Following significant investments in the fleet of vehicles, infrastructure and event support services, we are very positive to see our calendar filling up with exciting tournaments, festivals, exhibitions and sporting events. Preparation for The 2019 Solheim Cup has already begun with our team working with the event organisers IMG to finalise logistical and operational details as well as the themes for this year’s Captains’ cars, which will be centre stage throughout the event and the build-up. As we embark on this exciting journey we will be documenting every stage of the build-up, preparation and supply over the next few months. Be sure to check in to our news section or follow us on social media to keep up to date with our progress as Official Solheim Cup Suppliers.